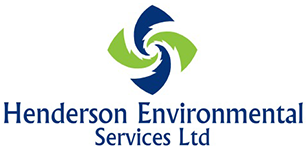 Asbestos Removal is a much specialised and highly regulated operation, and we at Henderson Environmental Services Ltd pride ourselves on the efficiency and commitment of our team of experienced asbestos removal staff. 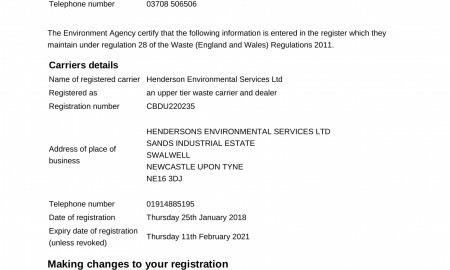 Henderson’s have been licensed to remove Asbestos Containing Materials since 1984, and we are a member of The Asbestos Removal Contractors Association (ARCA). ARCA is the UK’s leading asbestos removal association, representing the interests of asbestos removal contractors and associated businesses. Only companies who demonstrate high standards of workmanship and health & safety management are admitted into ARCA. We can also undertake any remedial work following asbestos removal. Our Licensed Asbestos Removal and Contract management service is operated by Managers with in-depth expertise of all aspects of asbestosremoval, management and regulatory requirements. Our staff undertake consistent training and are internally assessed by our management team on a regular basis. We operate throughout the North East of England, and we offer a tailored service for small-scale, short duration non-licensed asbestos removal projects. Artex and other textured coatings. 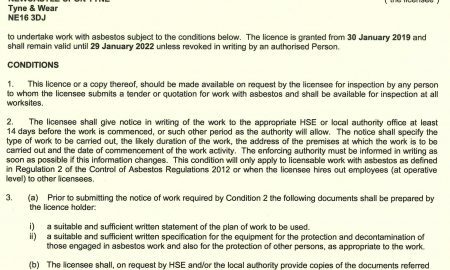 Asbestos garages, sheds & outbuildings. Reinforced plastics such as toilet cisterns, seats, light switches and electric sockets. As well as our asbestos removal services we also offer soundproofing (acoustic insulation), for residential and commercial properties.